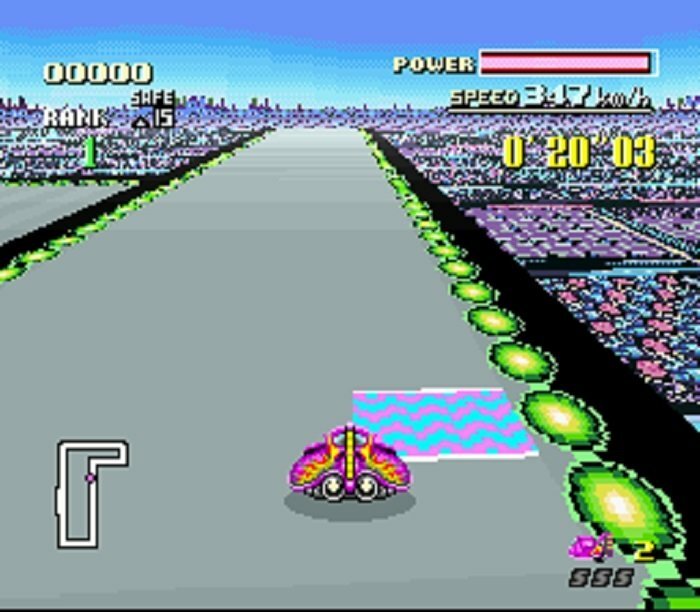 Axnfanatics F-Zero is based on the SNES Game F-Zero. 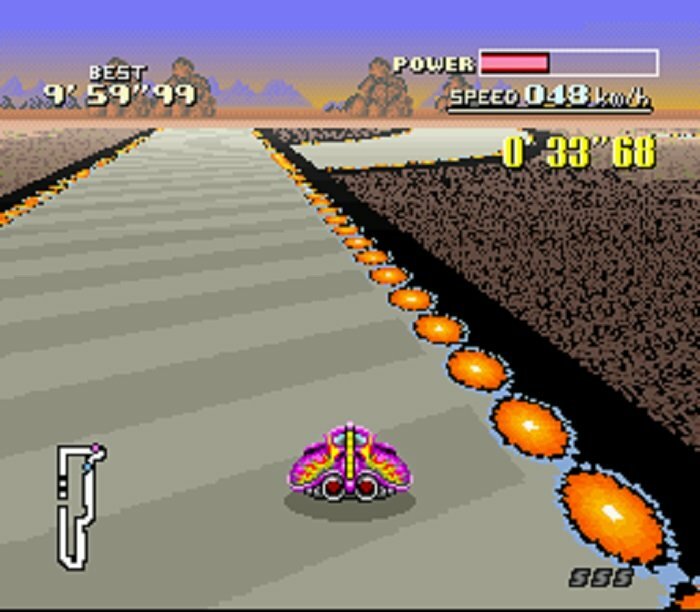 This is a level design hack for the US version of F-Zero. No graphics or music were changed. The practice track order has also been altered. After weeks of using the FUZEE v0.04 course editor, the author finally made some custom courses to experiment with. Most of these courses can only be raced with the Fire Stingray, which is the authors favorite vehicle. 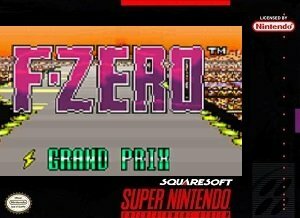 Question : Can I download and play Axnfanatics F-Zero SNES ROM Hack? Answer : Yes 🙂 You can download Axnfanatics F-Zero ROM from Here. The download links have been tested and are working at the time of posting this article, If you find the links don’t work please let me know by posting a comment below. 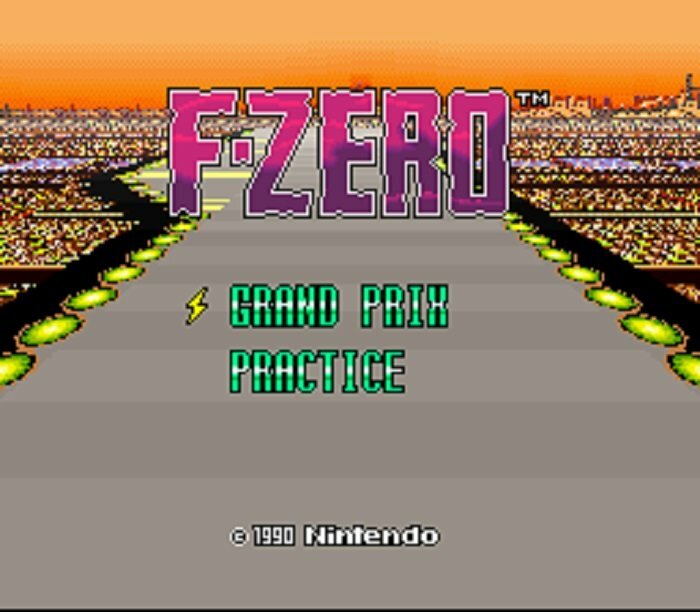 Question : What Emulator Shall I Use To Play Axnfanatics F-Zero (ROM Hack)?